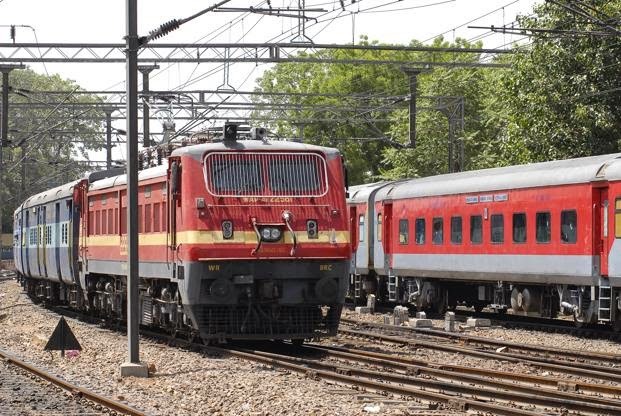 Indian Railways released new mobile application to track train schedules. The app known as NTES. The application very useful for all train passengers. Using this app you can get details of train departure timings and expected arrival. NITES app also give details of Cancelled Trains. Currently this application available for Windows Smartphone, Windows 8 Desktop, and coming soon for other operating systems.